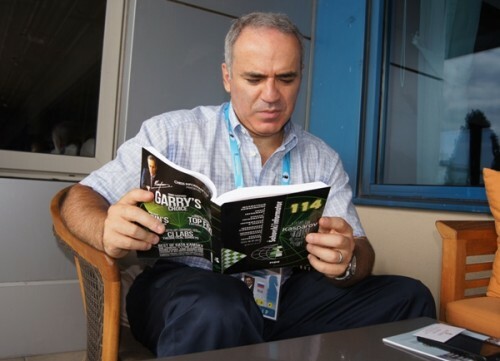 Garry’s Choice is the exclusive world famous column by Garry Kasparov. 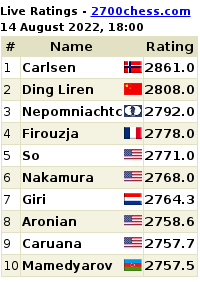 The 13th World champion dissects top games of modern chess/ in English, 25 pages in total, for Chess Informants. 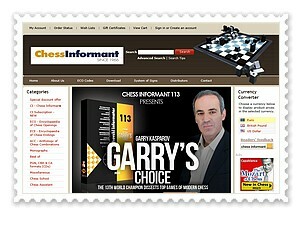 You can now get the 113, 114, and 115 columns by Garry Kasparov in downloadable Candidates pack. One zip file contains: - high resolution printable PDF files/ 25 pages in English / same content as in Chess Informant books - PGN files with annotations by Garry Kasparov/ including reference games/ readable by ChessBase, ChessAssistant or any PGN reader. This is the offer only for ChessDom.com readers, the bundle is not available anywhere else. 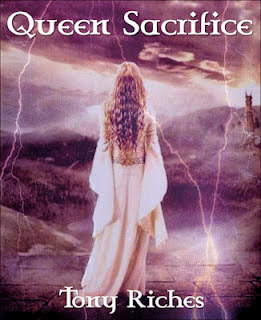 Price for Chessdom readers is 12.50 EUR.